Yamane's human partner. She loves Kaoru Matsutake. She lives in a very wealthy family and she treats Kaede as a rival, always calling her "oba-san" ("auntie"). 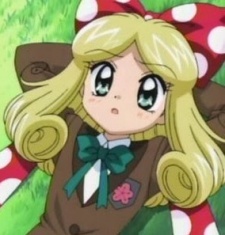 Because of Kumomo's clumsiness, she became partners with Yamane.